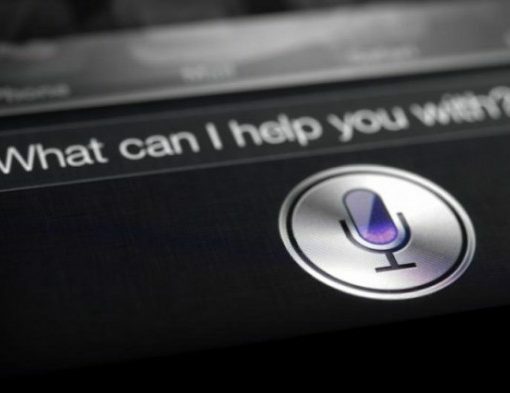 A couple of days ago we showed you how to install the much talked about Siri Proxy Server. That’s the first step to being able to really do some marvelous things with Apple’s so-called personal assistant. 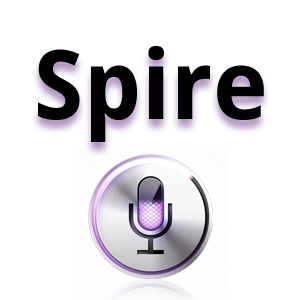 The next step is installing the plugins that take advantage of the Siri Proxy. These plugins range from enabling you to tweet on command, start your car, control your television, or query IMDB’s massive movie database. Late last night I set out with the goal of getting the much talked about Siri Proxy server running on my iMac and iPhone 4S. After a couple of hours of tinkering, I could finally report success. We’ve all seen the videos, but actually using it yourself is a whole different experience. It’s really amazing what Pete “Plamoni” Lamonica has been able to pull off with Siri Proxy. Earlier we told you about the update to TouchPad, a VNC remote control app for iOS devices. It’s a well known app in itself, but this latest update is sure to make a few people ecstatic. 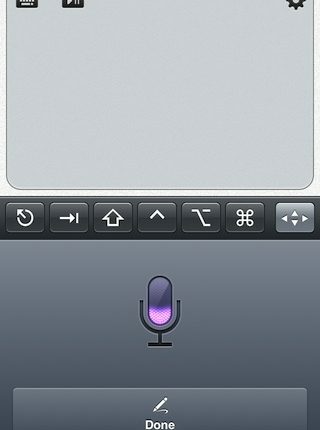 Indeed, Edovia — the highly esteemed developers behind this and other great apps, like Screens — has updated TouchPad to allow Siri dictation between an iPhone 4S and a Mac, Windows, or even Linux machine if that suits your fancy. 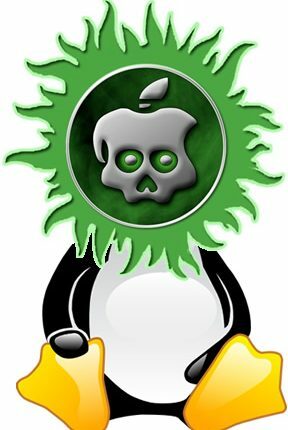 Good news for fans of Tux the penguin: soon you’ll be able to run the Linux operating system on your iDevice. 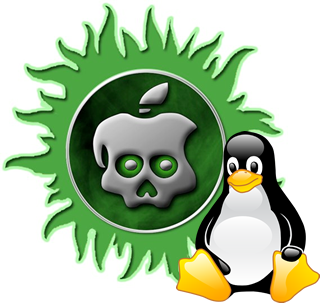 A team of jailbreak developers has managed to run the open source Linux OS on Apple’s A4-powered devices. 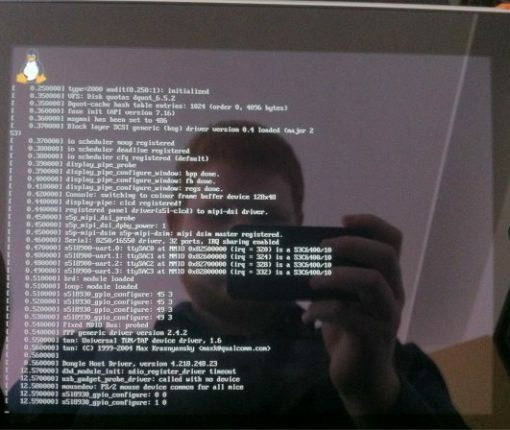 Who needs Android when you have Linux, right? Apparently, the Chronic Dev Team is having issues making GreenPois0n work on Mac and it might take a few days to get it done. Stay tuned as we’ll keep you informed when it comes out. 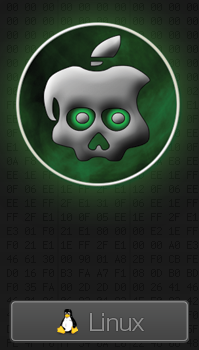 In the meanwhile, you can always check our GreenPois0n guide for more information on how to use GreenPois0n to jailbreak your iPhone. Have you ever wondered how popular iOS devices are amongst internet plaforms? Well you can stop wondering because Computer World has the details that show Apple’s operating system is currently 3rd amongst all platforms. iOS devices of course include the iPhone, iPod Touch and the iPad tallied up as 1.1% of all hardware that used the internet. They ousted Linux with that number which fell for the second straight month to 0.85%. Windows took first place with Mac OS coming in 2nd. In a recent interview with Wired, Jim Zemlin, the Executive Director for Linux (yes that Linux), gave his opinion on the present and future state of the App Store. Why anyone would ever look towards Linux to give you a mobile business opinion is beyond me. However, Zemlin had a few points I’ll highlight for you. Zemlin says that Apple’s status with the App Store is “totally within reach”. Then states that the top 10 pages are “the only ones that matter”. Already it was hard to take him seriously with this sort of rhetoric. If the App Store is so reachable, let’s have the competitor. As far as the top ten page being all the store has to offer, I won’t insult your intelligence by even offering up a defense to this lunacy. When asked how the App Store model will change, the exec claims that developers aren’t going to pay 30% forever. Instead he claims that an “App Warehouse” will be used, servicing carrier stores. Of course he follows by saying that this will cost the dev 15-20%, and the warehouse will (conveniently) run Linux. Yes, I’m serious, he really thinks this. Wired sort of set him straight throughout the exchange, noting that businesses want to be on the iPhone, etc. The word of mouth, and easy accessibility that is integrated into having your service or product in the App Store, is priceless. Even the Linux boss himself noted how well Apple has implemented a savvy UI into its selections. There is much more in this piece than I cared to cover, mostly because it’s not iPhone (or even Apple) related. I will say that it seems a bit presumptuous to think that the App Store can or will be overtaken as easily as it is to say such. Fact is, most people who don’t even own a smart phone can tell you something about Apple’s App Store, or the iPhone for that matter. And Linux? Many of those same people would probably have to Google it. Whattaya think?